Wood has long been the choice of builders for the exterior of homes. However, as discussed in a previous post, wood also has some drawbacks, as it is subject to rot and insect attack. As we attempt to repair historic homes and construct newer homes, builders are faced with wood that does not perform like it did decades ago. What interested me immediately was that Lifespan is clear and without finger joints. 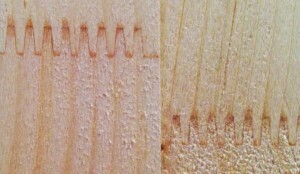 Other companies produce finger-joined lumber to create long boards, however, when used on a home’s exterior, those joints can provide a failure point. By producing clear, long-length lumber, Lifespan products have a head start in withstanding the elements. 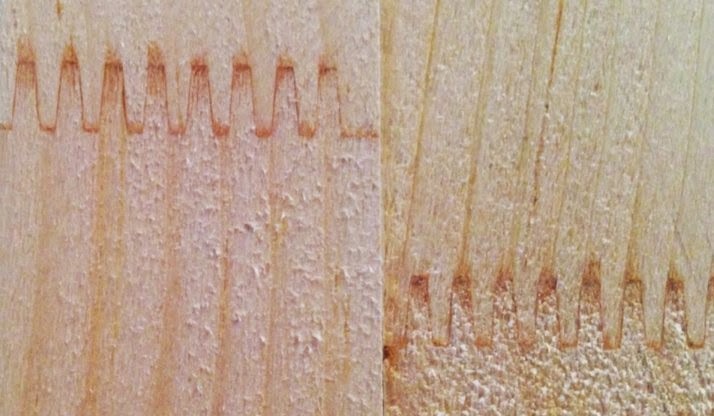 Wondering what a “finger joint” is? Lifespan also offers a 30 year warranty against insect damage. 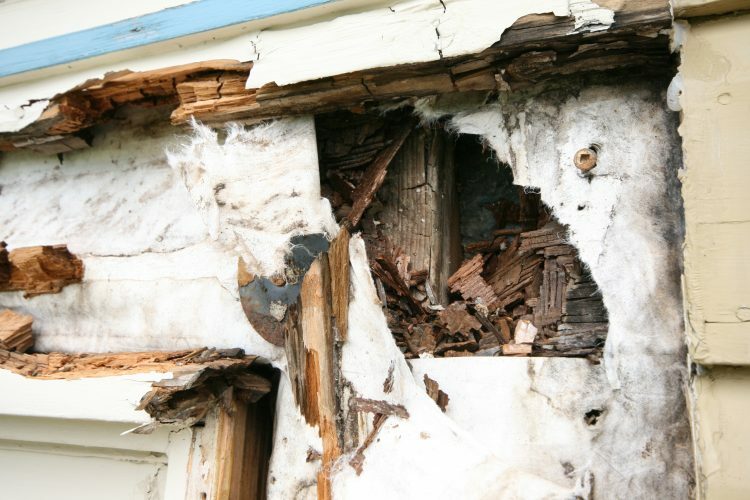 Who hasn’t worried about the damage that termites can do to a house? The insecticide used in this lumber protects against termites and other problem insects. And Lifespan assures us that the chemicals used are virtually insoluble in water, meaning they will remain in the wood and not leach into the soil. One of our goals at New Dimension Construction is to stay on top of innovative and effective products to use in our projects. Fighting rot on the exteriors of homes has been a difficult battle, but it is great to now find an affordable option we can confidently recommend to homeowners.